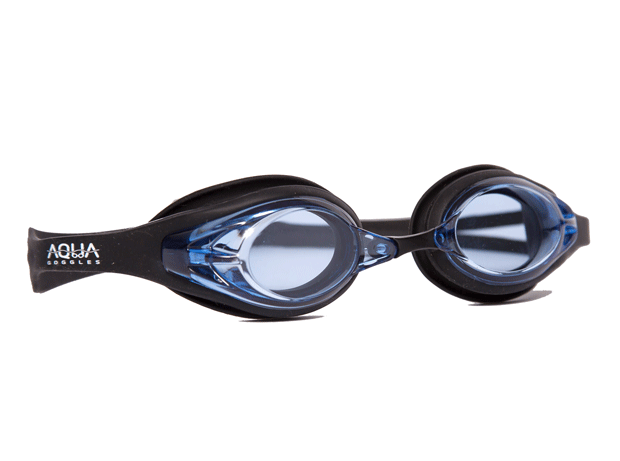 Need Help Choosing Prescription Swim Goggles? 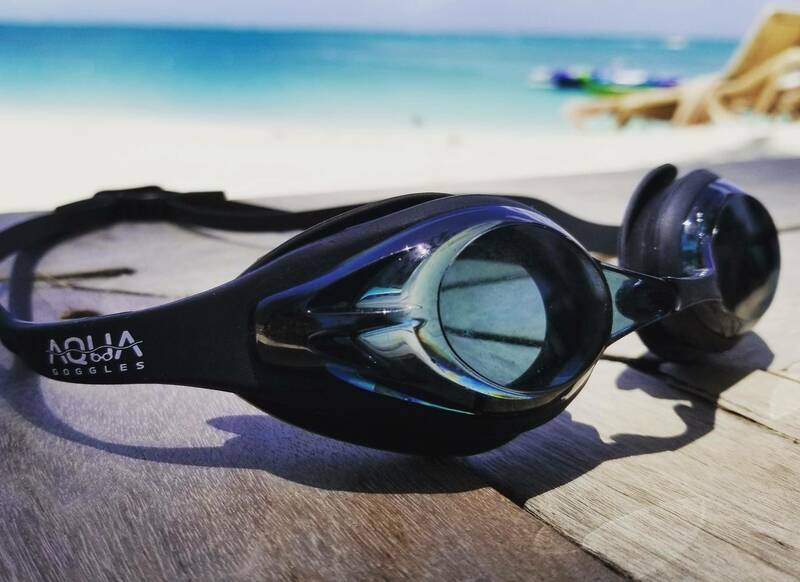 We offer both negative (nearsighted) and positive (farsighted) diopter prescription swimming goggles so you can see clearly in and around water activities. Our goggles are manufactured to match your prescription as closely as possible, while remaining extremely affordable. 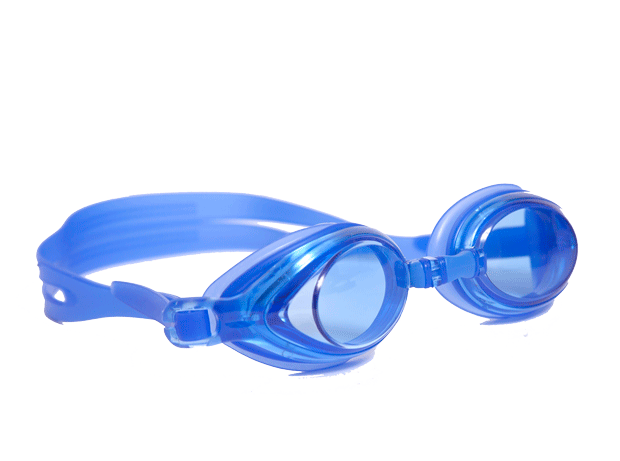 Aquagoggles prescription swimming goggles are specifically designed for swimming and other water activities. Typically swim goggles are designed for non-prescription users, but Aquagoggles swimming goggles are designed for those of us who require prescription lenses to see clearly. Why Not Contacts or Traditional Eye Glasses? Contacts should never been worn under water due to the increased risk of infection caused bacteria that can form on the contacts due to micro-organisms found in the water. Also, contacts and traditional eye glasses don’t provide REAL protection against chlorine and other irritants. The only solution is Aquagoggles far & nearsighted swimming googles. Not only will they help you to see more clearly in and around the water, they will also protect your eyes from irritants, chlorine and UVA and UVB radiation. Enter the Sphere and Cylinder values from your prescription to determine which diopter strength would best suit you. Be sure to select + or - for each and enter all four values. *This measurement is only a suggestion. It is best to confirm your diopter strength with your optometrist. Each goggle comes with two high-quality, shatter resistant poly carbonate prescription lenses. These lenses are also tinted blue making them ideal for glare-free, cleaner and clearer vision. NOTE: Aquagoggles v2-Minus lens shown. Protect your eyes! Our goggles block up to 99% of UVA and UVB radiation. The soft silicone eye cup seals fit snuggly against the eye providing an air tight seal that prevents water, chlorine and other irritants from coming in contact with the eye. NOTE: Aquagoggles v2-Minus model shown. 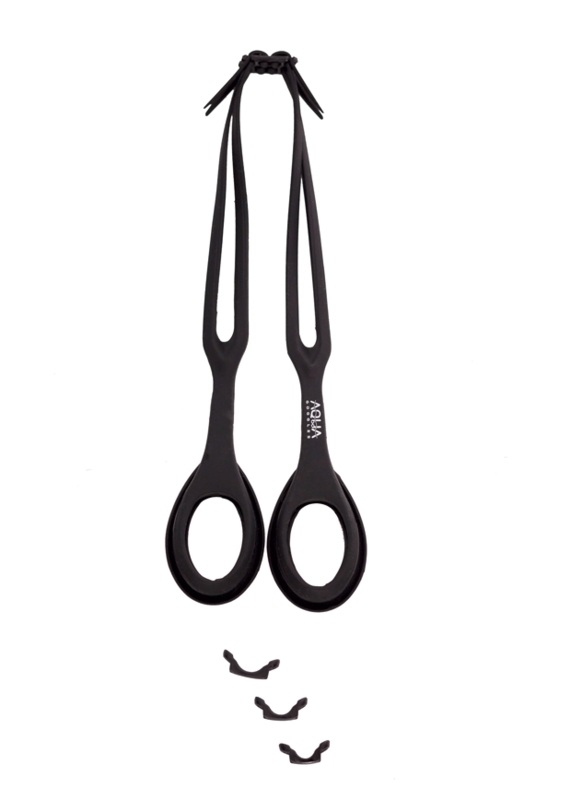 Get your choice of black or semi-clear white seals and straps. Perfect for any pool or beach attire! NOTE: Aquagoggles v2-Minus models shown. Aquagoggles v2+Plus model comes in Blue only. Please refer to the Aquagoggles v2+Plus product page for more details. The Easy-Fit Seal & Strap combo has been manufactured to combine the seals and straps into one, making it stronger, more durable and easier to adjust. NOTE: Aquagoggles v2-Minus model shown. 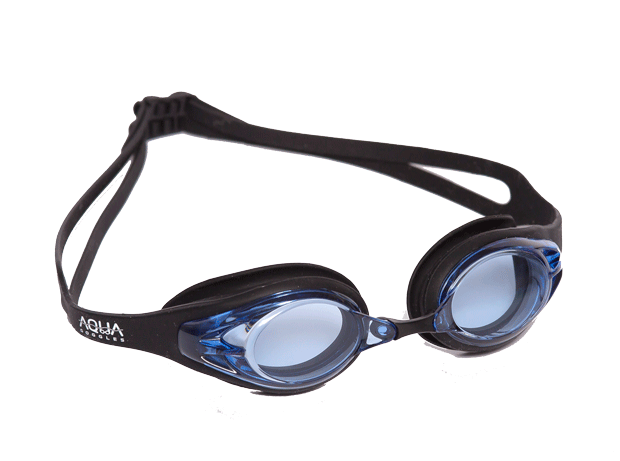 The Aquagoggles v2+Plus model comes with single strap construction and with individual eye seals. Please refer to the Aquagoggles v2+Plus product page for more details. A variety of nose clips (small, medium, and large) are included with each goggle to allow for maximum comfort and fit. NOTE: Aquagoggles v2-Minus nose clips shown. Aquagoggles v2+Plus model comes with a single, adjustable nose bridge. Please refer to the Aquagoggles v2+Plus product page for more details. These Prescription Swimming Goggles are designed for use in recreational swimming and not for contact sports, diving, water slides or for correcting vision while operating any kind of vehicle! Please read our Guarantee section for further details. For more information on how to choose the proper strength lenses for you, please have a look at our Prescription Goggles Help guide located in our ‘Need Help?‘ section. You will also find useful Fitting and Care Instructions for our Aquagoggles v2 goggles. North American Shipping/Handling is just US$4.95 per order and an additional $3.00 for each additional goggle ordered. World Wide Shipping/Handling is only US$6.95 per order (Air Mail) and an additional $4.00 for each additional goggle ordered. Aquagoggles has been successfully selling products online for +15 years. We have built a reputation as being the number 1 online prescription swim goggle retailer by striving to provide our customers with the highest quality, craftsmanship and most affordable products possible. All enquiries are answered within 24-48 hours and our friendly customer service team aims to resolve any customer issues quickly and effectively.